The Czech Air Force has become the 4th nation to confirm aircraft attendance at this year’s RAF Cosford Air Show. 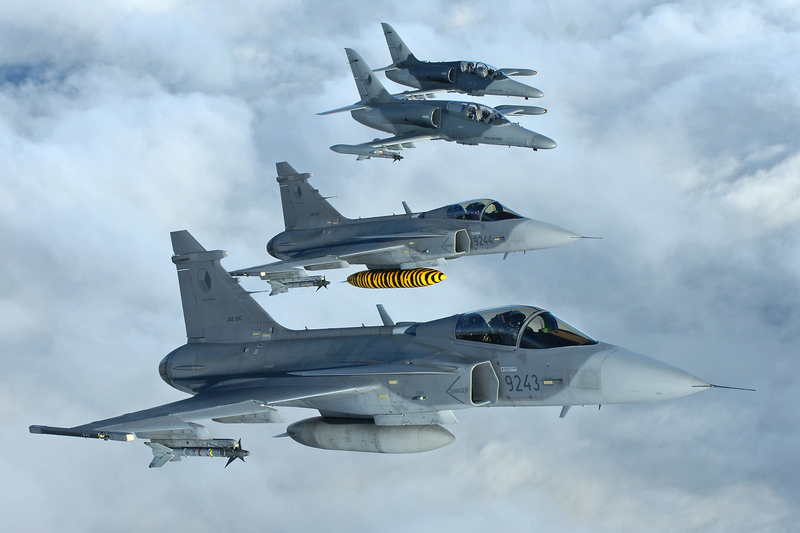 As part of the NATO 70th Anniversary theme, visitors will have the chance to see the SAAB JAS-39C Gripen perform an impressive solo display showcasing the power and agility of the fighter jet. All 14 Gripens operated by the Czech Air Force are based at Cáslav AFB, with their primary mission being Air Defence of the skies over the Czech Republic. The participation of the Czech Air Force is particularly notable for us due to RAF Cosford’s role as a Czechoslovak Depot during WWII, where thousands of Czech airmen enrolled to the Royal Air Force. Accompanying the Gripen, the Czech Air Force will also contribute a pair of Aero L-159 ALCA aircraft to the flying display which will perform an airfield attack role demonstration, accompanied with ground-based pyrotechnics. 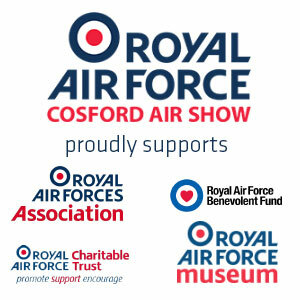 This is the first time either of these aircraft types have been seen at the RAF Cosford Air Show, so both are expected to be highlights of the event.